Editor’s Note: This article was first published by the Environmental Defense Fund, an organization focusing on creating economical policies to support clean air and water; abundant fish and wildlife; and a stable climate. The article was authored by Maureen Lackner and originally appeared here. Rapid and low-cost development of renewables can reduce greenhouse gas emissions, but a lack of affordable energy storage is one factor preventing wind, solar and other clean energy sources from dominating the energy mix. That could change with the use of an innovative procurement method that’s generating excitement in the electricity sector: reverse auctions. Storage such as lithium-ion batteries and hydroelectric dams is key to integrating renewables into the grid. 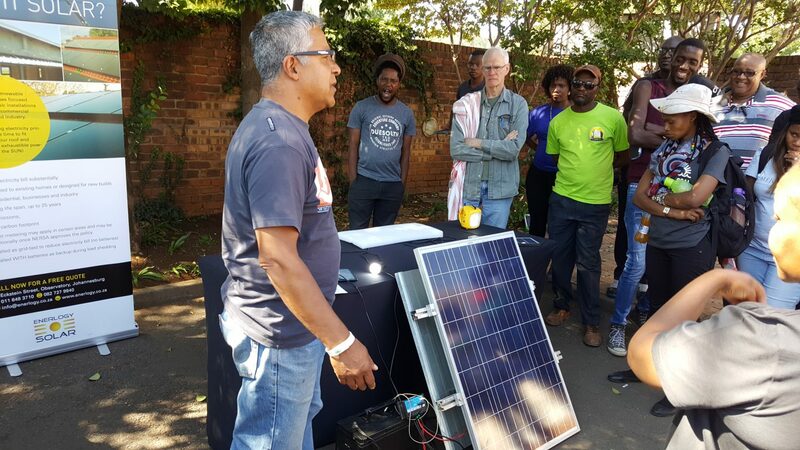 It allows us to stow renewable energy when it is abundant, and use it later on cloudy days, when there is little wind or other times when those resources are scarce. It means we must rethink how utilities can grow energy storage capacity affordably. By flipping traditional auction models and harnessing reverse auctions, this technology could take off. We know the approach works because it can be partly credited for the recent surge in global renewable energy capacity. 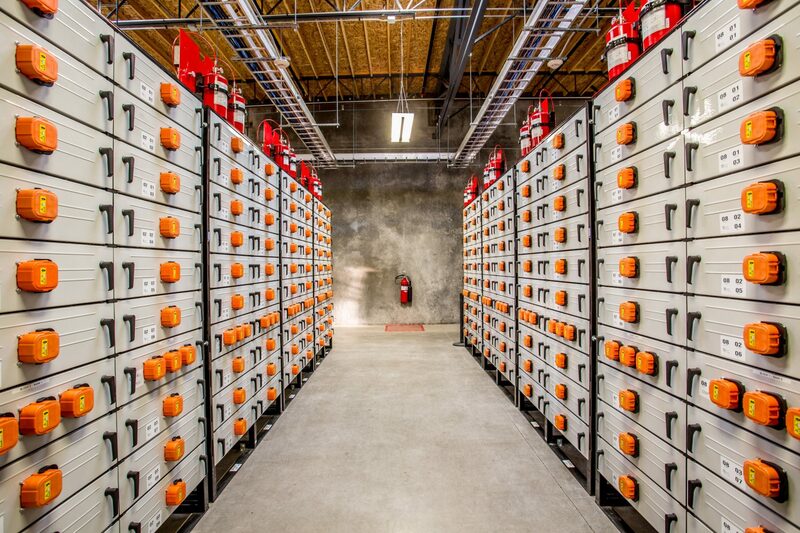 Meeting the storage needs of a renewables-dependent grid will be a huge undertaking. According to one estimate, supporting a two-thirds renewables electricity mix in the United States may require as much as 10,000 gigawatt-hours of energy storage – enough to run the entire grid for 10 hours at full capacity. We’re not there yet, but some energy companies are already embracing energy storage, and with remarkable success. A 2018 Xcel Energy reverse auction in Colorado saw solar-plus-storage bid prices that were 20 percent below the previous U.S. record from just a year earlier. In January, an auction run by Hawaii Electric Co. also saw unexpectedly low solar-plus-storage bid prices which, if approved by the state, would exponentially increase Hawaii’s storage capacity. While the highest bidding buyer wins in a traditional auction, reverse auctions reward the lowest-bidding seller. Over the last few decades, reverse auctions have met the needs of road sale contracts in Pennsylvania, ethyl alcohol for University of California research centers and more. They are popular because they offer a transparent way to increase competition and push prices down. Reverse auctions have also gained traction in the electricity sector with nearly half of global renewable energy capacity 2017-22 expected to come from competitive auctions. In many instances, competition created by reverse auctions seems to have helped to push renewable prices to record lows; in some cases low enough to displace fossil fuels. Look for such auctions to now do the same for energy storage. Though these are promising signs, auction design will matter as policies push ahead. Auctioneers would do well by tailoring storage auctions to the specific policy landscape they find themselves in, by considering the unique features of energy storage – and by noting that energy storage systems can provide multiple valuable services to the grid. Such thoughtfulness will serve the market well as other key pieces fall into place. With a growing number of states now implementing plans to reach 100-percent clean energy and directives like the recent FERC Order 841 facilitating storage participation in new markets, we will likely see many more reverse auctions for both storage and renewables here and overseas. All these developments will power our energy future at a critical time. Image courtesy of Flickr. Originally published by S&S on April 4, 2019.